Britannic Bi-Folds offer a stunning collection of extra-slimline aluminium windows to customers in Hailsham, Crawley, Eastbourne, Horsham, East Grinstead, Lewes, East Sussex & West Sussex. 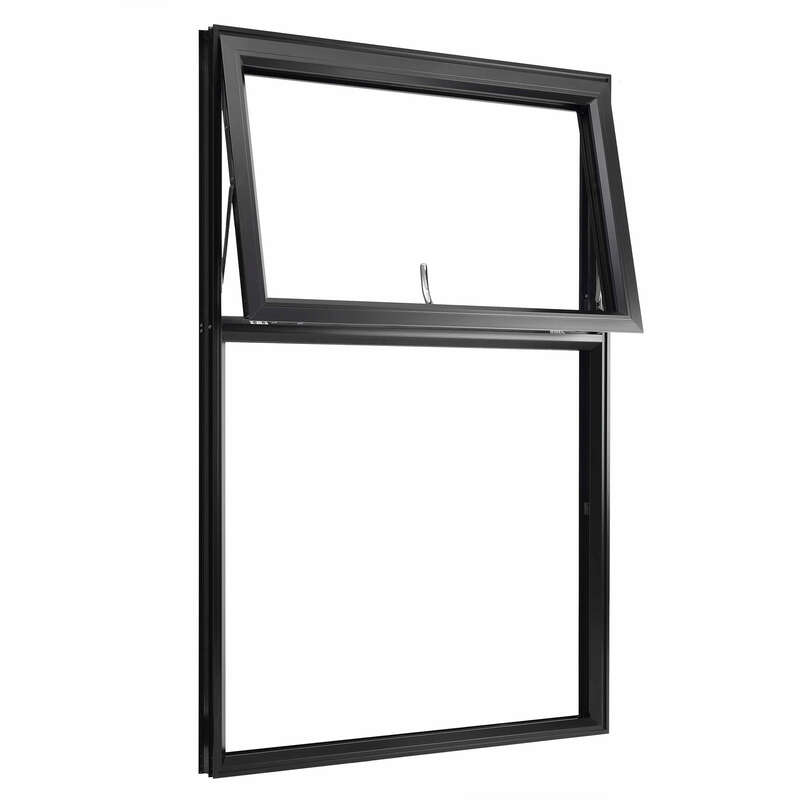 We bring you the stylishly slimline windows from the OW-70 collection by Origin. These slim aluminium windows offer everything you need to make your home look elegant and modern. Our sleek and slim windows are available in a stunning array of colours, and we even offer a choice of window accessories as well. 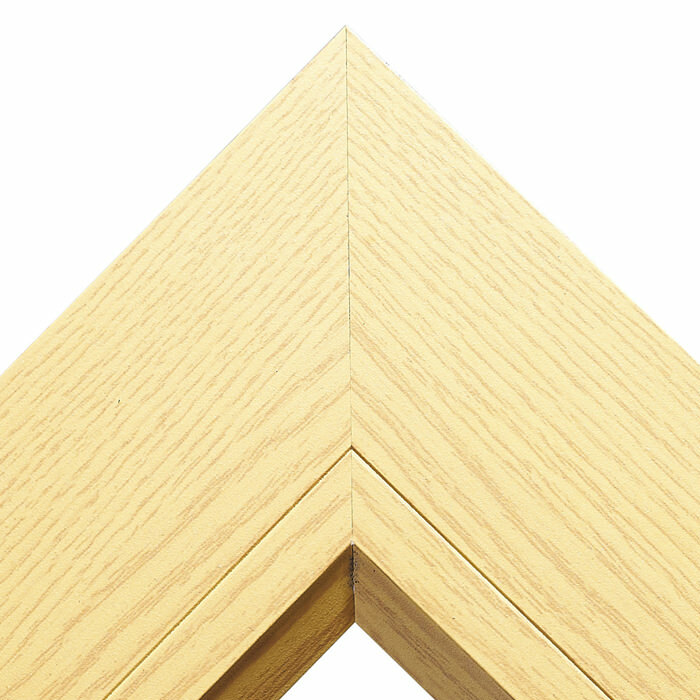 You can choose from a variety of finishes and designs to create the perfect looking slimline window for your home. 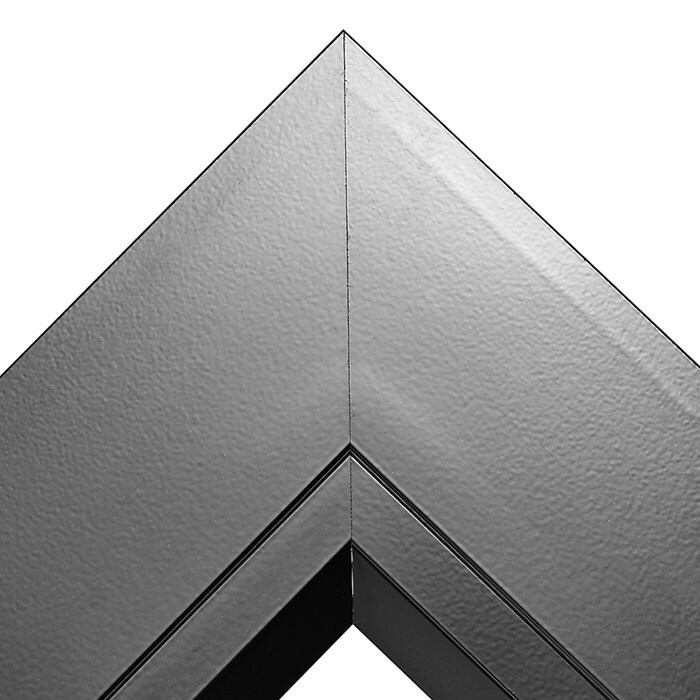 In spite of their 65mm profile, our durable slimline aluminium windows are quite strong. However, we also supplement their strength with high-security locking systems to give you complete peace of mind. 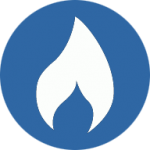 This way, you can be sure that your home and family are always safe. With the level of choice of we offer, you can customise your slimline windows to match your aesthetics and your property’s style perfectly. These windows give you a clean and minimalist look that will enhance the modern styling of your Sussex home. 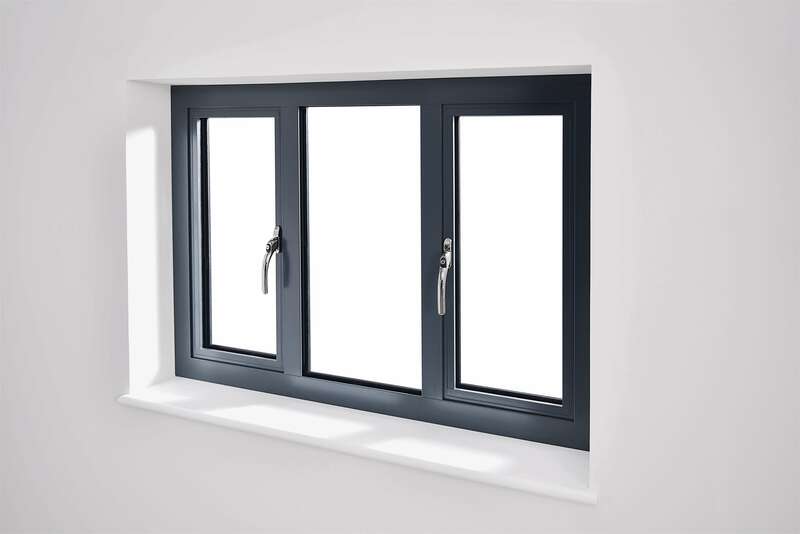 Our slimline aluminium windows come from the extra-sleek OW-70 range by Origin. These windows are designed for a slimmer aesthetic, giving you a sophisticated style for your home. With their narrower than normal 65mm profile, these slim windows are able to give you a finer appearance than even other aluminium windows. However, they also give you all the strength and performance you need to keep your home safe and efficient. Our slimline aluminium windows are designed to give you impressive thermal performance. 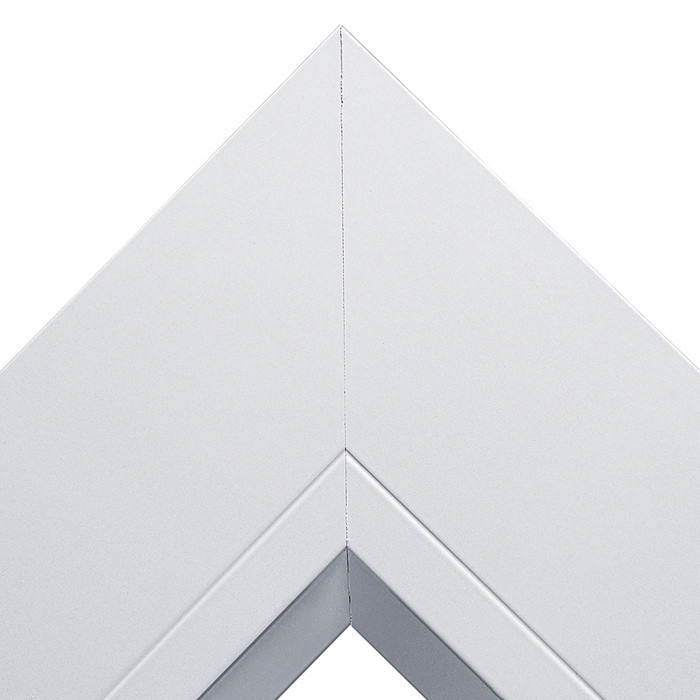 These windows can give you a U-value of up to 1.2W/m2k and an Energy Rating of A. With such efficient insulation, you are able to keep your home warm without expending too much energy. With the heat retention you get, you are able to warm your Sussex home faster, and it even stays warm longer. We also ensure proper weatherproofing so your home stays dry and comfortable as well as warm. With our efficient gaskets and trickle vents, you will be able to ensure a damp-proof house that is free of mould. With our slimline aluminium windows, you will be able to design the perfect windows for your home. 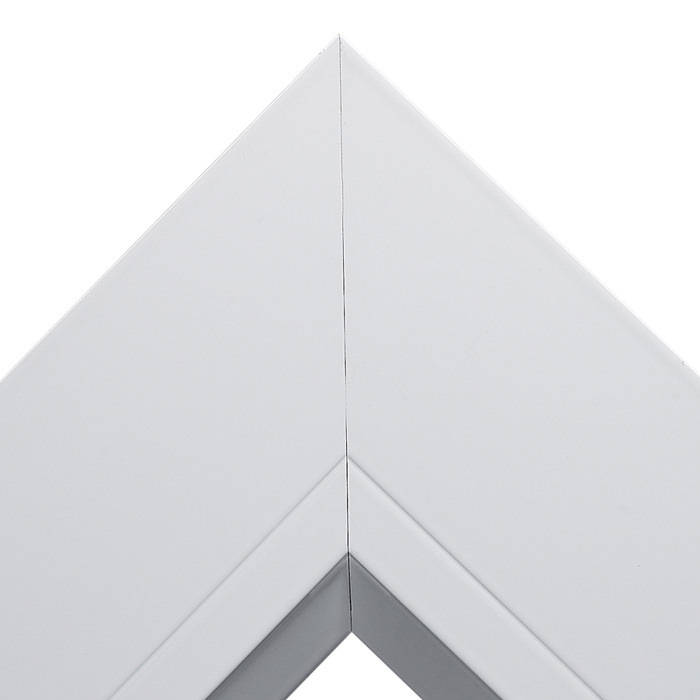 The OW-70 series is available as either a casement or fixed frame window. This combination can be used to create stunning slimline French casement windows, aluminium Gable windows, as well as gorgeous slimline Bay and Bow windows. 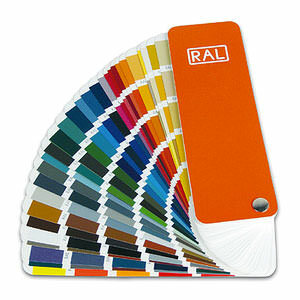 Whatever style you choose, we also offer a spectacular palette of over 150 RAL colours from which you can choose. This way, you can match your slimline windows to the colour of your property as well as your décor. If you choose one of our popular colours, Anthracite Grey or Hipca White, you can also enjoy the quick 1 week lead time. 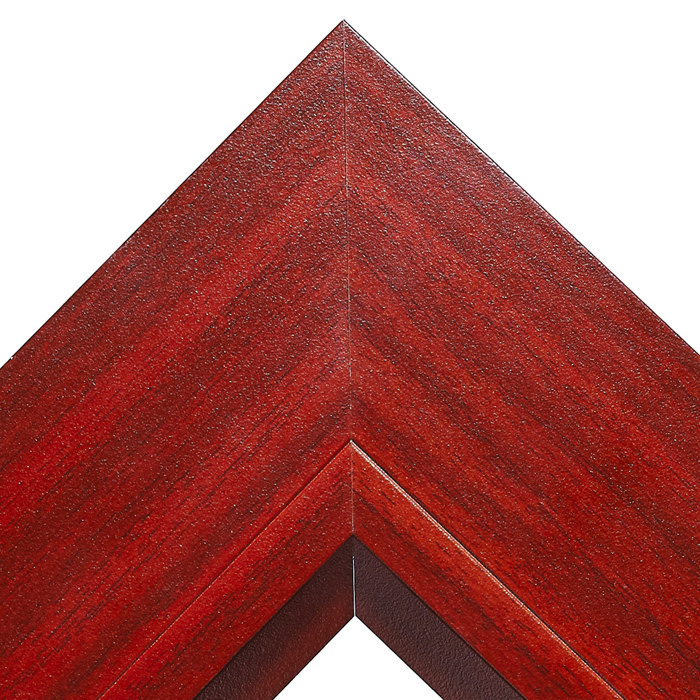 In addition to the wonderful range of colours, we also give you your choice of window furniture. 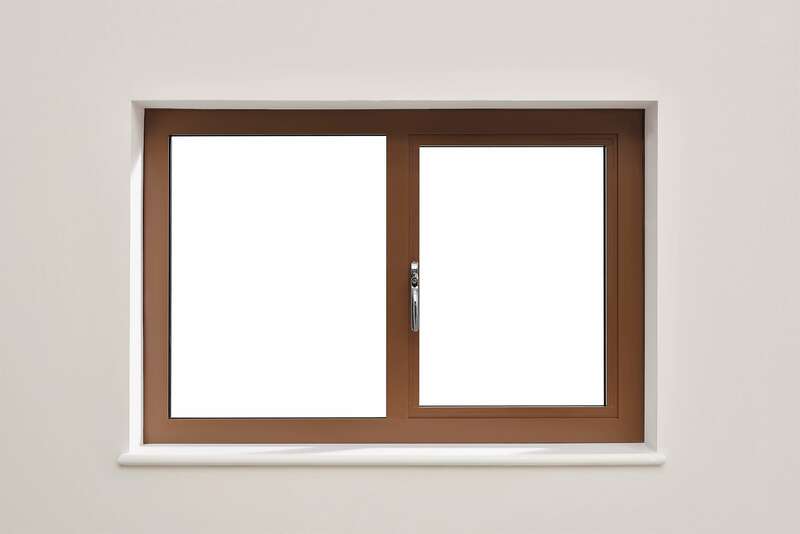 These slimline aluminium windows come with a sleek in-line handle, but you can also choose a cranked handle as well. These too are available in a glorious range of finishes and designs to give you your dream windows. Our slimline aluminium windows are crafted from high-grade aluminium so you get unbeatable strength. These windows are so durable and secure that we offer a 20-year guarantee (in non-marine environments) on them. 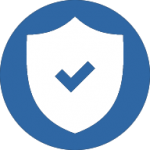 They have been tested to extremely high standards, giving you a PAS24 certification and accreditation by Secured By Design. They are also fitted with stainless steel multi-point locks for complete protection. Additionally, the number of locking points is based on the size of your window. This way, you can be sure of complete protection even if you order a larger size. In fact, when you consider their strength in spite of their slim profile, and the secure locking systems we provide, you will realise that your slimline aluminium windows will last you many decades. 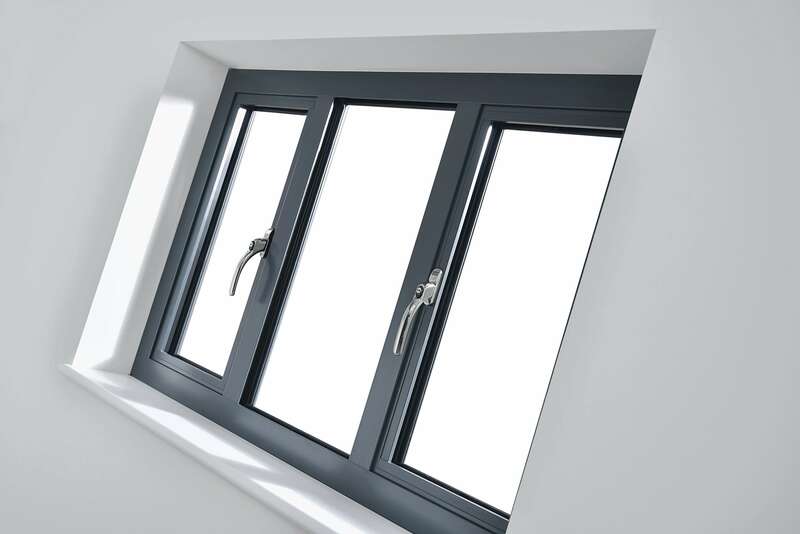 We give you slimline aluminium window prices for an affordable home improvement investment in Sussex, including the Brighton, Hastings, Lewes, and Eastbourne areas. Get in touch with us by sending us your queries through our online contact form. We will get in touch with you to give you all the information you need and provide you with a competitive slimline aluminium window quote. 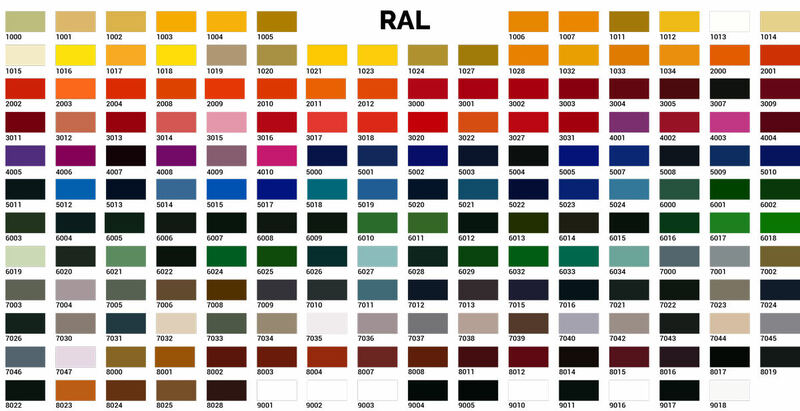 Our slimline aluminium windows can be made to order in a selection of 150 RAL colours. These powder-coated foils are designed to last you years without peeling, flaking, or fading. 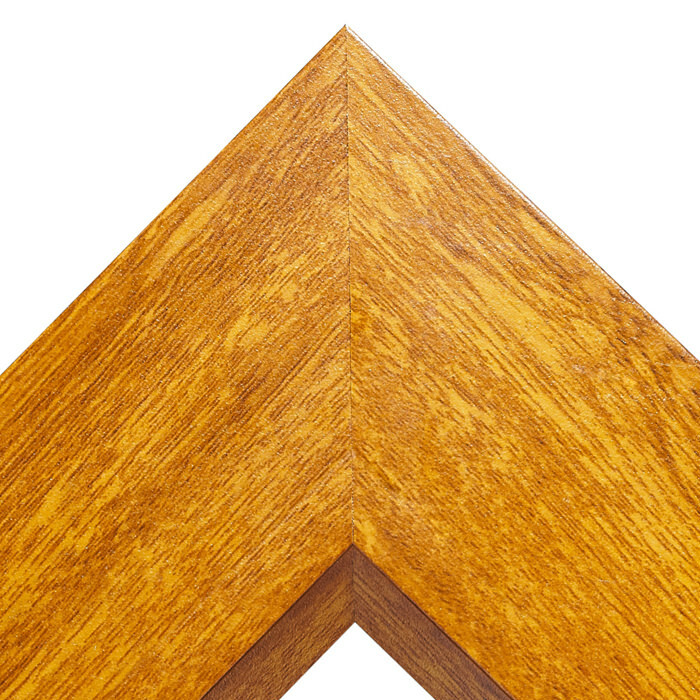 As a result, your slimline windows will look just as bright and new-like even after years of use. We even give you a stunning range of finishes and designs for your window hardware and furniture so you can accessorise your windows to your liking. We give you durable yet lightweight and slimline aluminium windows that come with a 20-year guarantee for performance. Even though this is limited to non-marine areas, it is a comprehensive reassurance that your windows will give you the performance you want throughout their lives.